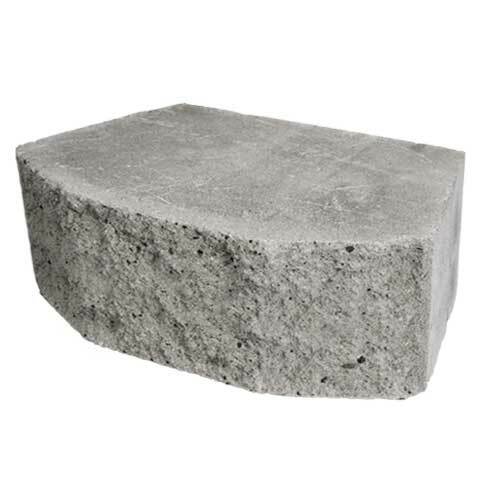 The Keystone Compac III Retaining Wall Blocks are designed for larger, structural and commercial retaining wall projects; but just as useful in residential retaining wall applications. 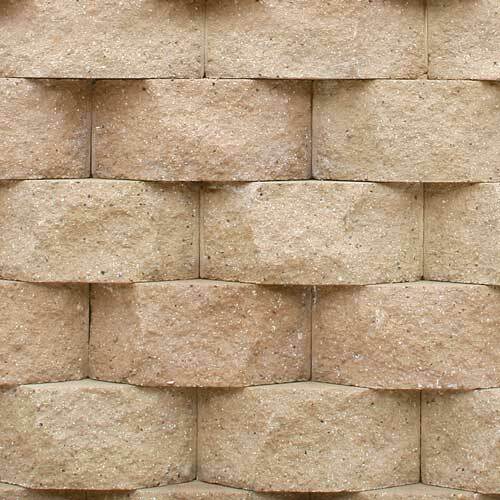 The Compac III is a shorter version of one of the most robust retaining wall blocks available, the Keystone Standard III. 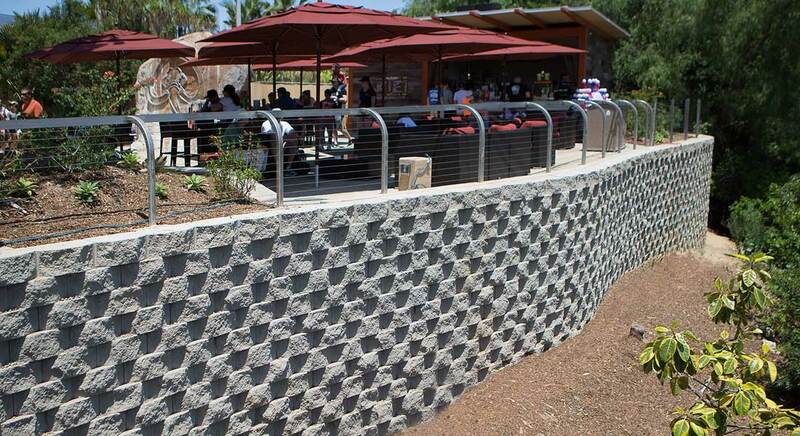 Use of either the Compac III or Standard III is determined by the engineering of the retaining wall project. 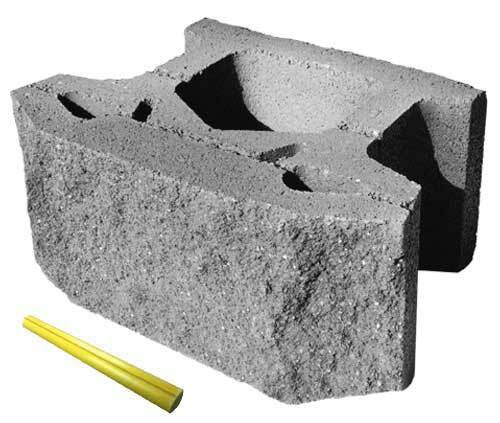 The Compac III block comes standard in a traditional tri-face design; but specialty faces such as the Stone Face and California Chateau are also available. NOTE: A variety of custom colors are available through special order when minimum quantities are met. Colors may vary compared to what is displayed online. To ensure satisfaction, please view actual product samples. NOTE: All sizes are nominal. The Keystone Compac III unit is normally, but not always, used in cases where engineering is required. 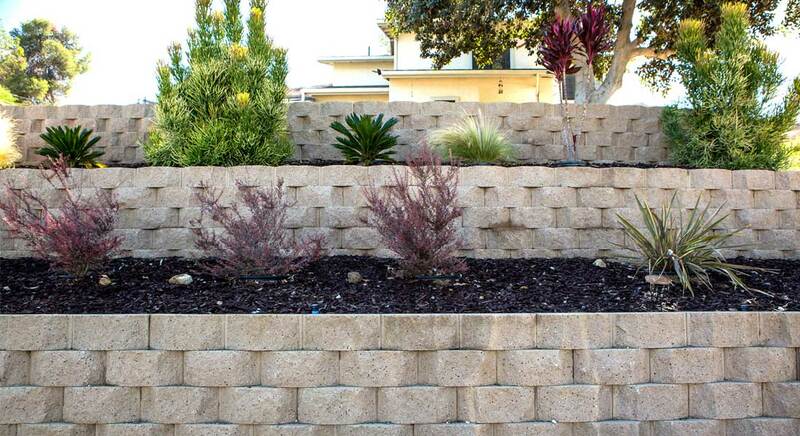 RCP provides pre-engineered "Standardized Manuals" for many of the available retaining wall styles. 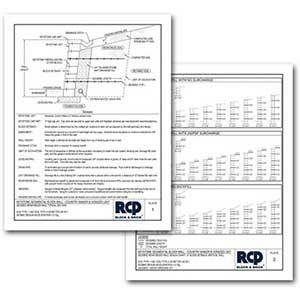 These pre-engineered plans are designed to help save you time and money in the permitting process. 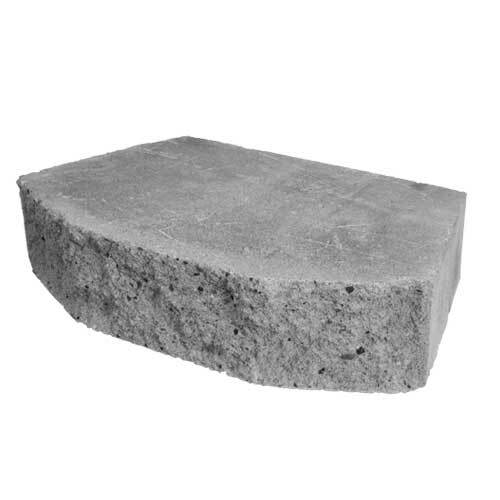 Call an RCP Block & Brick near you for more information. 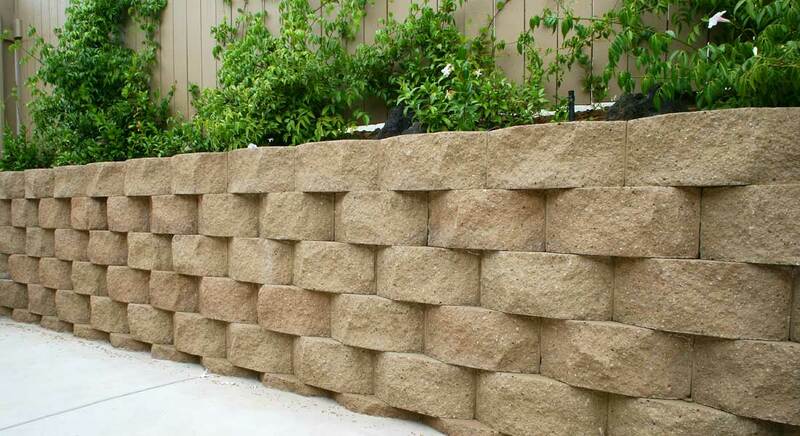 The Keystone Compac III retaining wall is designed specifically for retaining wall applications.